We’ve compiled our top premium resources in a single blog post for your downloading convenience. 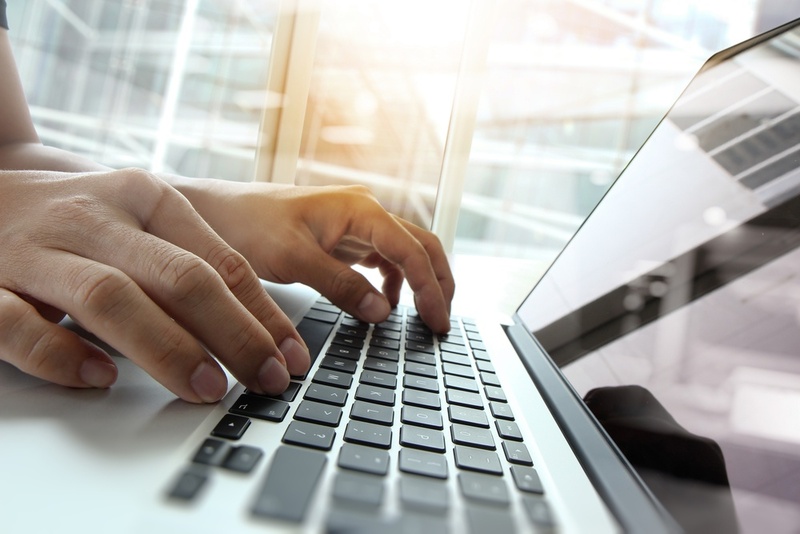 Content that made the cut for this roundup has proven to be an industry-favorite and comes in the shape of on-demand webinars, case studies on customer success, and educational eBooks, all with underlying themes of digital and business growth. Coming in at number 6 is our case study on Blair Labeling. 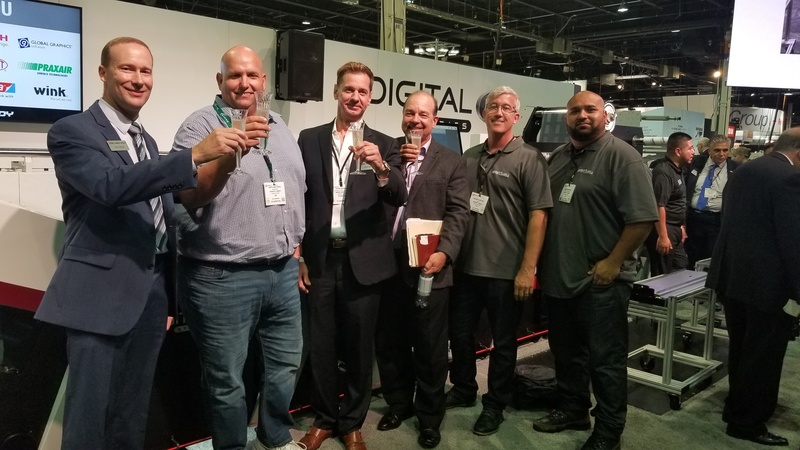 Blair is a longtime Mark Andy partner, new to digital prior to their Digital One installation. 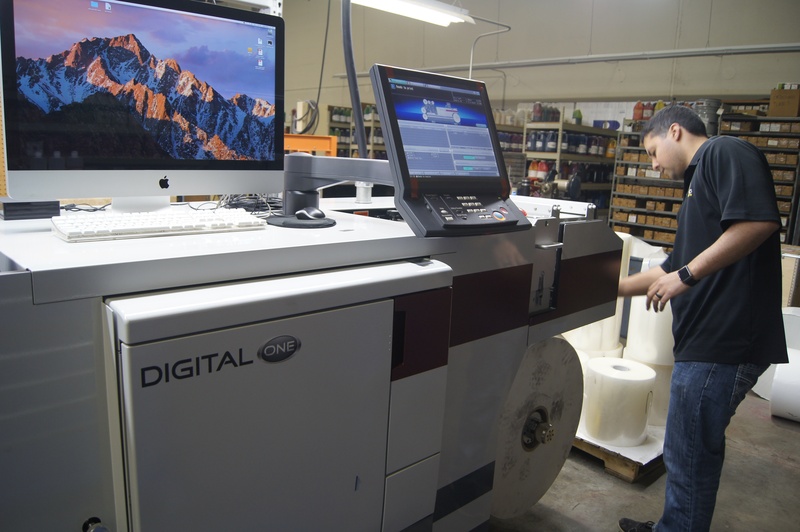 With its small footprint, ease-of-use, and affordability, the Digital One has allowed Blair Labeling to leverage their ability to print digitally to grow their business. Released in early 2017, this case study continues to reign as a crowd-pleaser for a reason. WS Packaging faced 75+ daily jobs with complex VDP in addition to requirements for versioned graphics (colors and images) with 23 spot colors, multiple barcodes, and varied lot sizes and graphics configurations. Number 4 is a little different than the others on this list and comes in the form of an on-demand webinar. Moderated by Steve Katz of Label & Narrow Web, this educational online event revolves around hybrid as the driver of business growth. 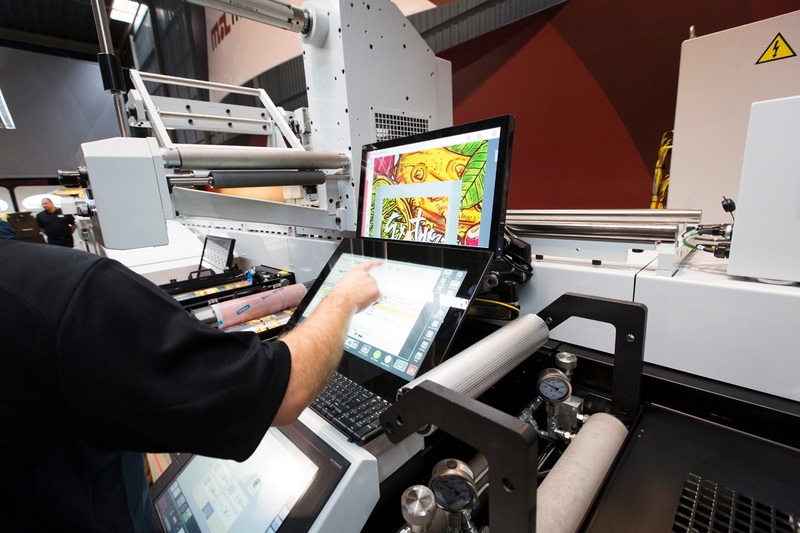 One such label company that is leveraging the benefits of a digital hybrid solution is Revolution Print & Packaging. 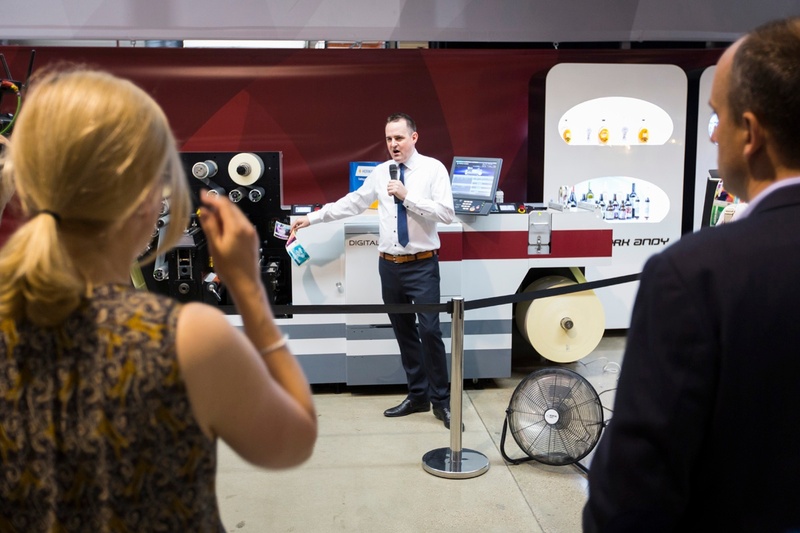 Listen in to hear owner Mat Taylor take you through his experience in adopting a hybrid approach to his label printing business. Our list wouldn't be complete without Adcraft Labels, a well-known converter in the label and packaging world due to their numerous industry accolades. Adcraft solely partners with Mark Andy for digital, evidenced by their Digital Series, Digital One, and recently purchased Digital Series HD. This case study brings it back to their early digital days and outlines their need for enhanced embellishment as a means of differentiation- key power alley of the Digital Series platform. Their results in year one were fantastic. 40+ new customers in a single year fantastic. A general theme in this resource roundup seems to be digital. At this stage in the game, everyone either has it, is looking to optimize it, or is seeking it as a new avenue for success. Our Diving into Digital eBook directly addresses all questions about going digital, honing in on the entry-level market and all things Mark Andy Digital One. Looking for something easier to digest? We also formatted our entry-level eBook into a slideshare. Cue the drum roll, please! 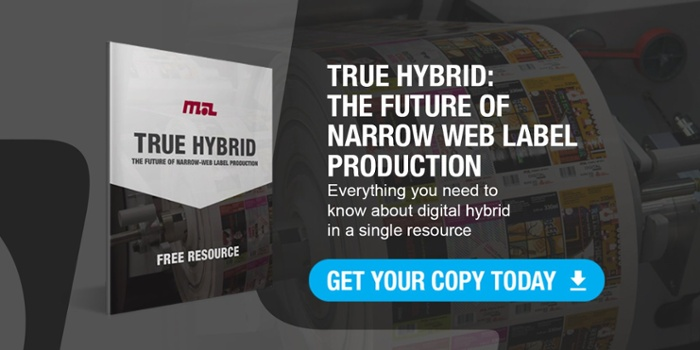 Our most popular resource of the year revolves around one of the biggest topics in print: hybrid. In this eBook, you’ll gain an understanding of what is driving demand for digital hybrid alongside a complete breakdown of the different types of hybrid (semi, modular, and true). 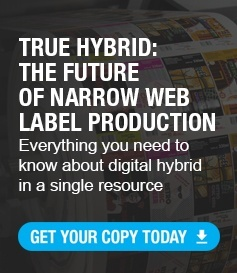 After reading, it will be clear why True Hybrid is the clear winner for profitable narrow-web label production. We recently built out a new resource library to house these offers, along with hosts of other case studies, infographics, videos, animations and more on our website.You can access the library here, or simply click the graphic below.